Apparently this did not post last night….I’m not sure why….but her it is. Yesterday’s photo, today! I thought that had a ring of truth. Having grown up in the North I was not familiar with crepe myrtles. They are such a beautiful tree and they add so much color to an area that can be quite brown during the summer. 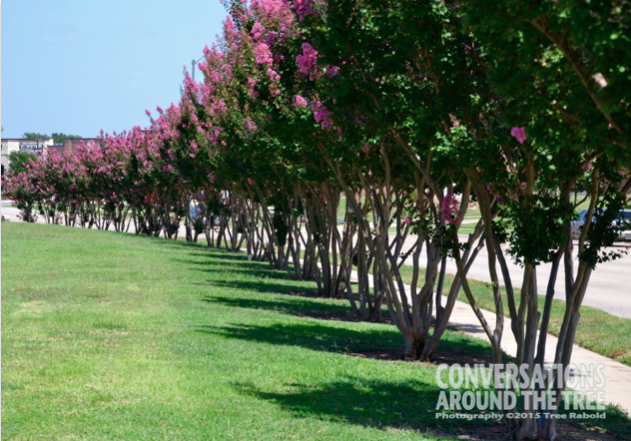 I don’t have a crepe myrtle in my yard….but I plan to plant one (or more) this Fall. 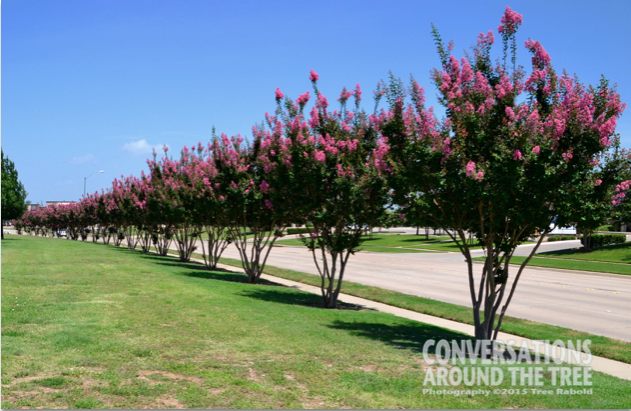 This entry was posted in Uncategorized and tagged 365 photos, blooms, crepe myrtle, plants, summer, Texas on July 16, 2015 by treerabold. Yes! The Crepe Myrtles seem to thrive in the heat while everyone else hides!